GONE: Chancellor Anthony Fowler has resigned as Siroccan Chancellor after 93 days. Alston, NCD, Aug 6 – Chancellor Anthony Fowler last night resigned his position after an argument in which anti-government sentiments were made public. Mr. Fowler last night added to Premier Anderson’s statement that “life is always good under the SFP!” with “unless you have a brain”. Anderson then commented that he wondered if Sirocco really needed a Chancellor. Mr. Fowler then resigned, citing “censorship reasons”. Anderson accepted his resignation immediately, following up by permanently closing the Office of Chancellor. Mr. Fowler had been Chancellor for 93 days since his election on May 5 this year. Section 77 of the Constitution, which dealt specifically with the Office of Chancellor, has been repealed and will not be included in the updated version of the Constitution which will appear later this year. The Ministry of Finance, which was due to unveil a new 2011 series of Simoleon banknotes, has been forced to postpone the series in order to remove Mr. Fowler from the §5 note and find a new candidate. 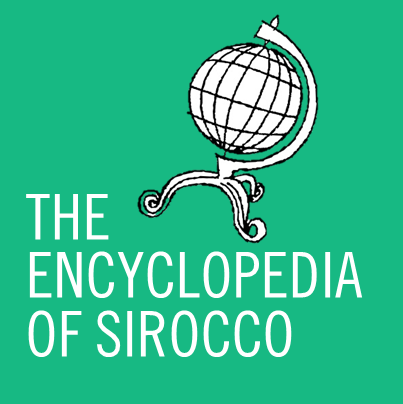 Concerns have been raised that last night’s events could signal a possible crack in the tight relationship between Sirocco and Zealandia, given that the two follow vastly different ideologies.